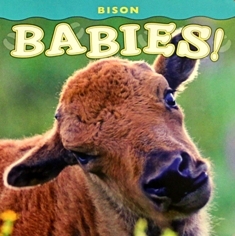 Donald M. Jones color photography of baby bison are endearing. This young children's book has sturdy pages. Paperback.